The University of California, Berkeley Art Museum and Pacific Film Archive (BAM/PFA) presents Andy Warhol: Polaroids / MATRIX 240. The exhibition features a selection of Warhol’s Polaroid portraits drawn from an extraordinary gift of The Andy Warhol Foundation for the Visual Arts to the museum. 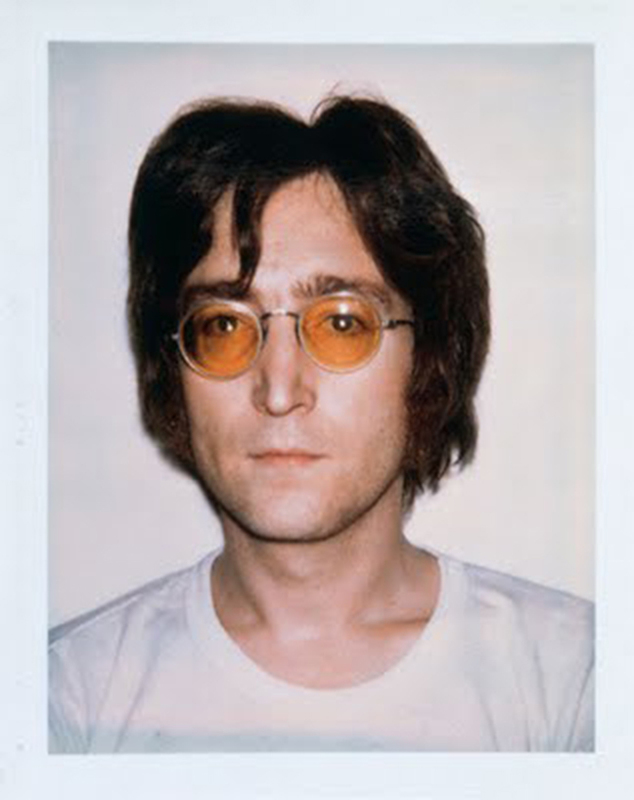 From 1970 to 1987, Warhol, armed with his Polaroid Big Shot camera, captured a wide range of individuals – the royalty, rock stars, executives, artists, patrons of the arts, and athletes who epitomized seventies and eighties high society, but also as many unknown subjects. From January 27 through May 20, 2012, BAM/PFA featured a group of approximately forty of these photographs, including portraits of Caroline, Princess of Monaco; Diane von Furstenberg; and O.J. Simpson. 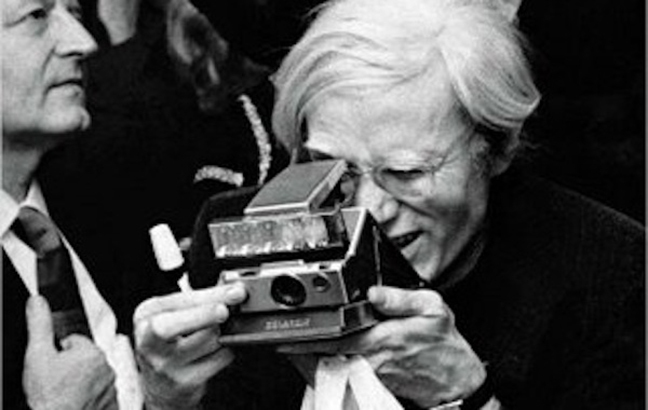 Famous for his contributions to Pop Art, Warhol used photography as a central part of his art-making process. Before turning to fine art, Warhol worked in advertising and commercial art, experiences that informed his approach to portraiture. In 1962, he debuted his first silkscreen paintings of celebrities, serializing pictures he pulled from magazines and press photos. In addition to using found images, Warhol eventually incorporated his own photography into his practice. In 1969 he launched inter/View magazine, which featured his photos of celebrities. By the 1970s and 1980s, portrait commissions were a major source of his income, and many of his Polaroids would serve as the basis for these works. 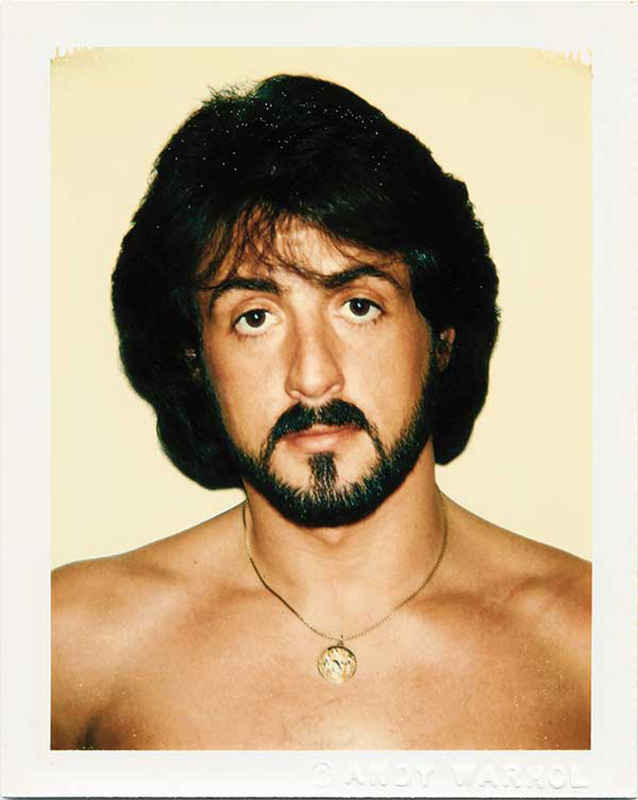 While each of the images in Andy Warhol: Polaroids is unique, the consistency of composition, poses, and plain white backdrop equalizes the superstars and lesser-known subjects. To Warhol, they were all beautiful people. But even within this uniform staging, we see the artist finding numerous ways to create memorable, varied, and iconic compositions. Though these photos may be small in size, together the Warhol Polaroids provide a glimpse into the artistic process of one of the twentieth century’s most important artists.